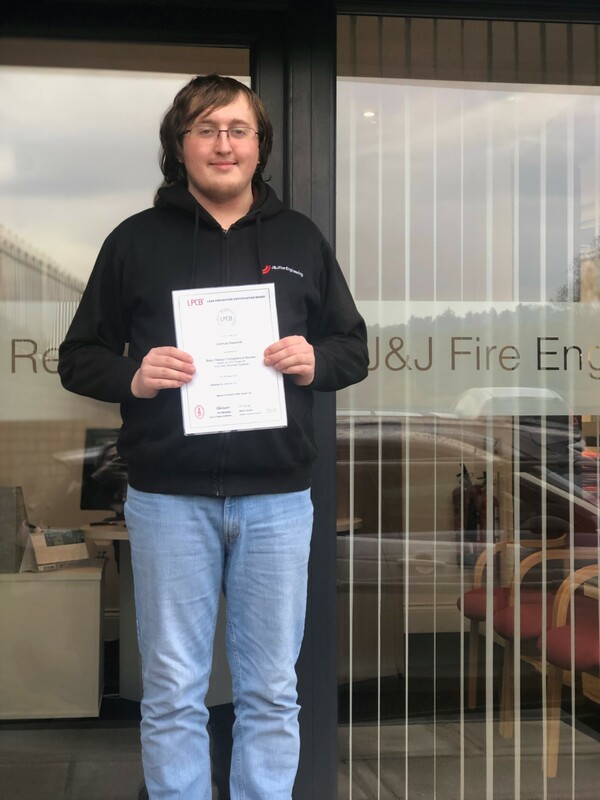 Congratulations to Josh on passing his LPCB Basic exams. Josh’s hard works and studying has paid off – he has passed his LPC basic exam first time. Everyone at the company would like to congratulate Josh on this fantastic achievement.